Quinns: Morning, peaches! How are you doing? Summer’s arrived here in SU&SD’s sacred city of London, and that means… something, to some people, probably. Not to us, though! We’re still indoors, searching for the world’s best board games. Just a little sweatier. Game Bugle bring us our first story, an official design diary of the gang-tastic City of Remnants, which we reviewed just last month. 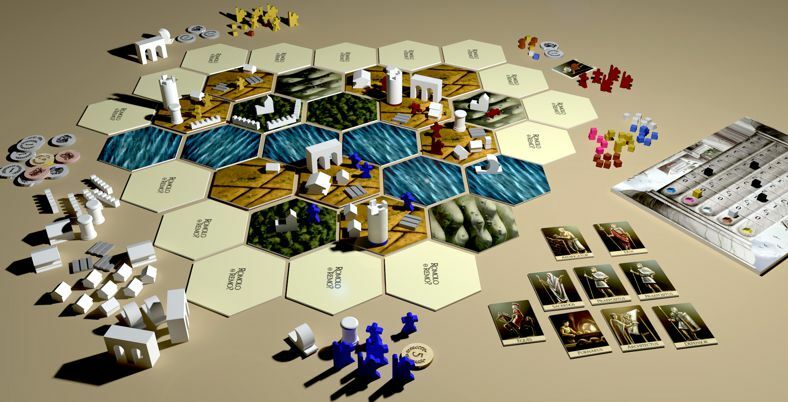 Some really neat stuff in there from new designer Isaac Vega, including the pearl of wisdom that the hardest part of any board game design is the very final round of playtesting, where the bones of many an unpublished game can be found. Over on our Twitter SU&SD fan and action movie hero-sounding NATE PARKER pointed us towards Cornish Smuggler. A new Kickstarter of evading customs and amassing secrets off the south-west coast of England (where the pasties come from). We adore thematic games here at SU&SD. The ones with the capacity to transport an entire table of people to another place. But what we really love are when these themes are quaint. Perhaps it’s our characteristic English reserve, but what gets us excited isn’t laser cannons or dragonhide codpieces, it’s squabbling over hot meals in Tokaido, or running out of batteries in The Cave. It’s somehow more dramatic, and funnier, for being plausible. So when Cornish Smuggler asks if I want to stow my illicit cargo in a secret little cove, I say YES. And that was before I saw the gorgeous character art, or the fact that it’s undergone a year of playtesting. Another game that looks good is Romolo o Remo, which is currently doing pretty well over on German crowdfunding site Spieleschmiede. Imagine it as Kickstarter’s creepy older sibling who continually fiddles with his glass eye. 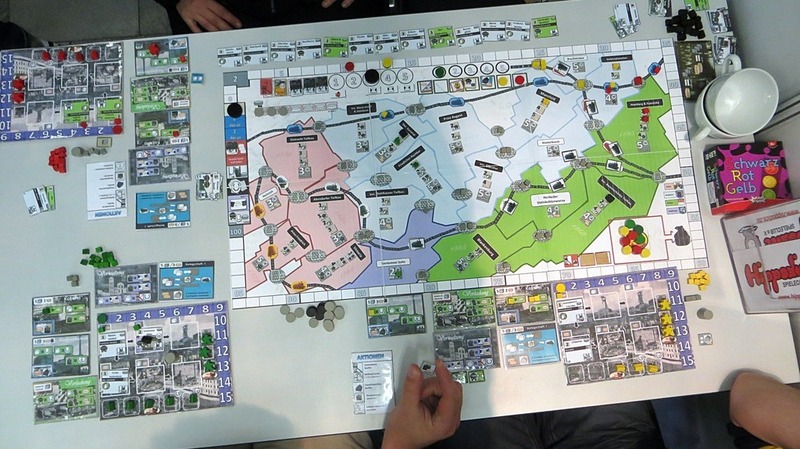 Romolo o Remo has one of the most German-board-game themes ever, too. Players control Italian salt tycoons in 753 BC. Yes! Calm down. But seriously, it does look neat. You’ll have to manage your population, feed it and develop the region, all while worrying about other players going to war with you. Look at the little wooden walls and aquaducts! Want. Paul, I’m coming for your salt. Ah right. OK. What’s even more German than managing a classical salt industry? 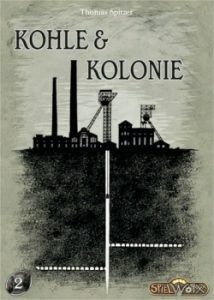 In upcoming game Kohle & Kolonie (prototype pictured above) players “will run small coal mines in the German Ruhr area during the age of industrialization.” I love that they even mentioned the mines will be SMALL. But it gets better. Designer Thomas Spitzer has stated that Kohle & Kolonie is merely the first game in his forcoming COAL TRILOGY. When did my board game coverage start reading like a The Onion article. I want it to stop. That said, this definitely falls into the category of themes so bizarre that Paul and I will be forced to investigate. Not least because there’s a “Mining Accident Phase”. A quick play report of Kohle & Kolonie can be read here. 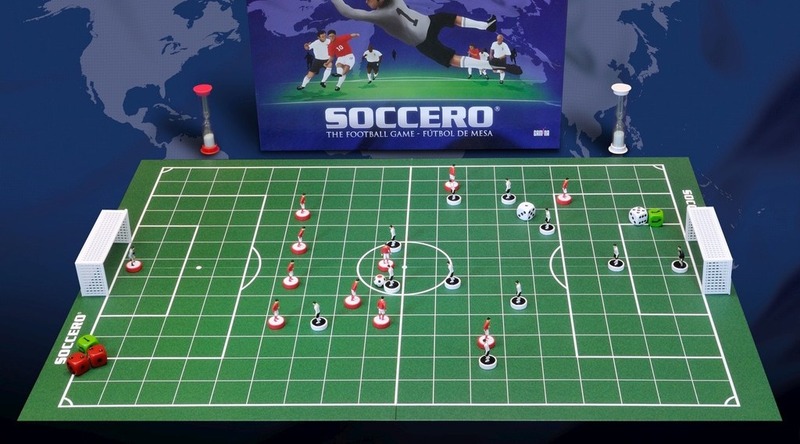 Apparently Soccero simulates a sport known as foot-to-ball, in which players compete to “do goals” at any cost. I spy some sand timers in the above image, though, which gives me hope. Any game I’ve played featuring sand timers has been amazing. 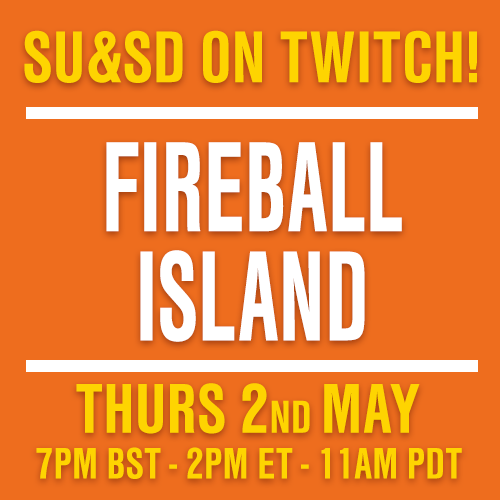 Which brings us to the BIG NEWS (not very big news) this week. 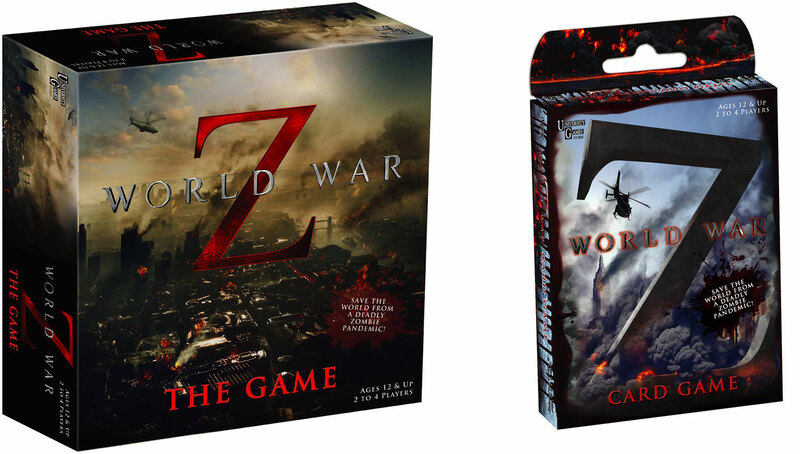 Both a tie-in board game AND a card game are coming for World War Z, the famous book that’s set to release as a Brad Pitt powered moviefilm this very month. 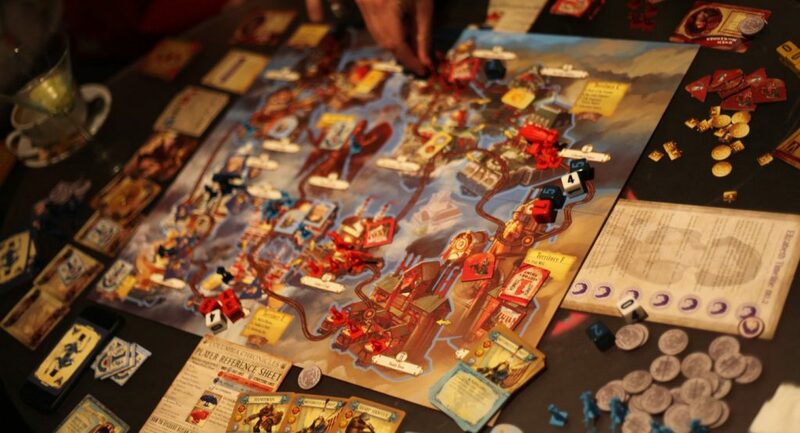 This very blog post we talked about how City of Remnants had two years of refinement. 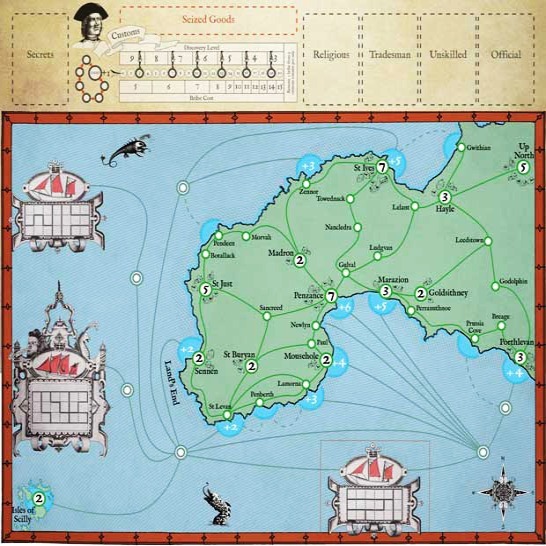 Cornish Smugglers is on kickstarter following a year of playtesting. 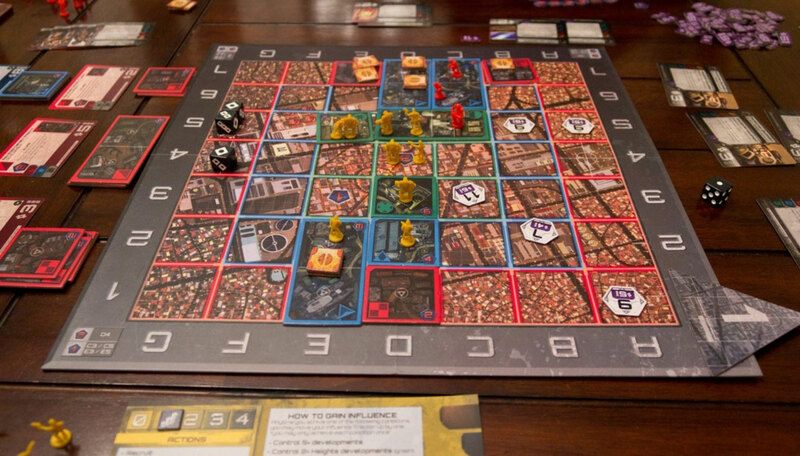 At a guess, these World War Z games will… they’ll… not exactly have that. For more reading on the realities of licensed games, definitely read our piece of Actual Journalism on Cryptozoic if you haven’t already. I went to see my sister yesterday. She keeps hens! 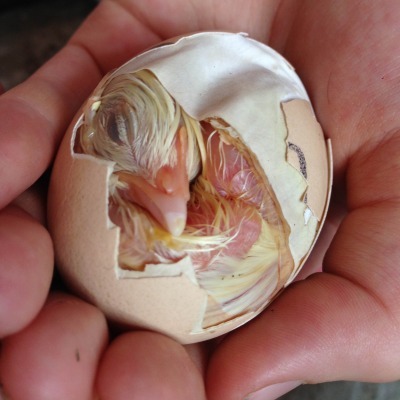 Lookit this little guy! 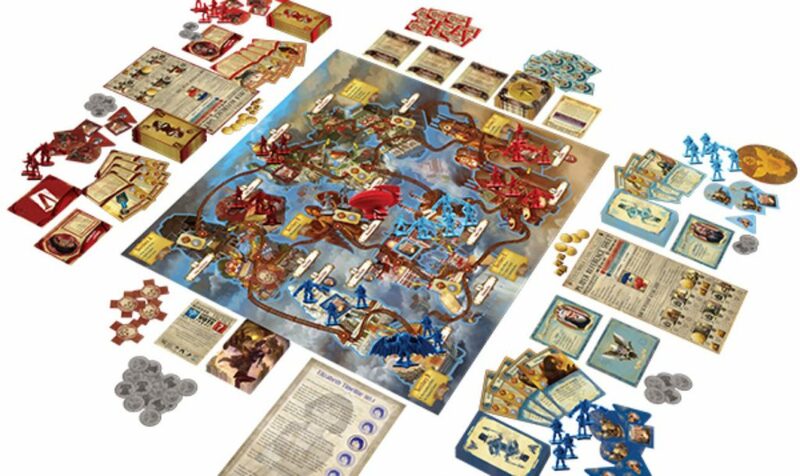 Of course, the real question is this: If a dumb chicken can fit something like that inside an egg, why are all board game boxes such ABOMINATIONS. We’re being outdone by poultry. What are some of your least favourite box inlays, readers?